Arthritis is an inflammation of one or more of your joints. 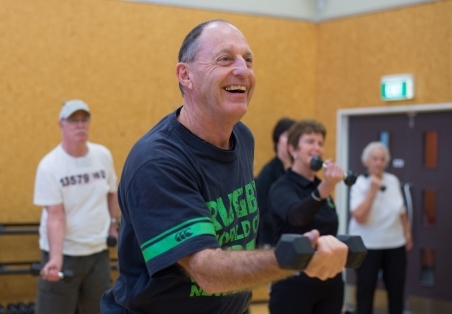 Along with several arthritis-related disorders, it's very common in New Zealand. There are at least 140 different types of arthritis and arthritis-related disorders, which affect people of all ages, from young babies to older adults. joint infections – infection in a joint is also called septic arthritis. If it's not treated early enough it can cause permanent damage that can lead to osteoarthritis. Although there's no cure for arthritis, there are many treatments that can relieve your symptoms and slow down the speed at which it gets worse. With proper treatment, many people with arthritis are able to manage their pain, remain active, and lead fulfilling lives. Information, support, news and events for people with arthritis and their families. Information about arthritis, research, exercise videos and other tools and resources. Information on arthritis treatments and research. Answers questions such as "What is a rheumatologist?" and "How will my condition be treated?"